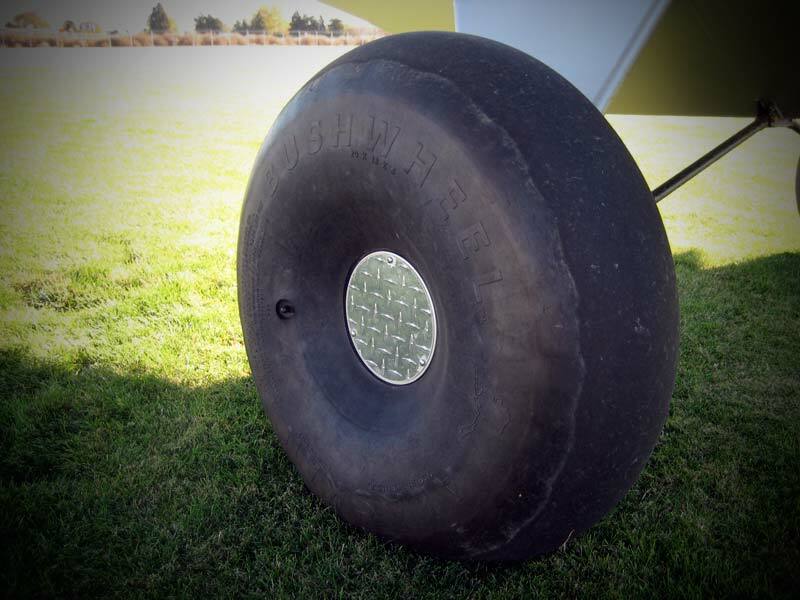 Airframes Alaska 3-inch extended gear. Very interested in your projects down there. I am up here in Talkeetna Alaska and could pick up a project down there and spend the time to finish it in state. Mid November would be the time available. could bring Lycoming 320 150 with me. If you guys have any half projects or what ever please keep me in the loop. 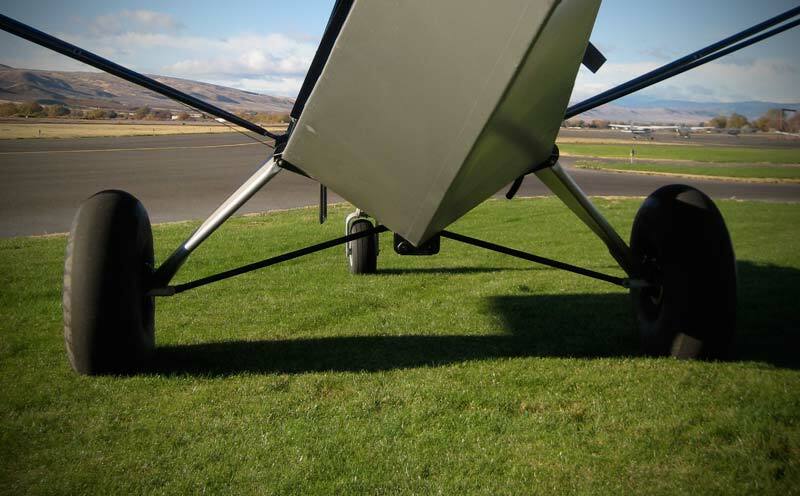 Any possibility of a taildragger gear configuration?